Do you love to try new recipes? If so, you will love the mobile app that we are giving away as a prize. 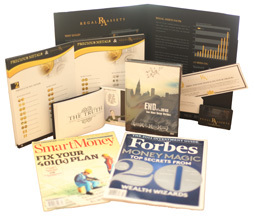 Plus you will get a chance to win free Amazon Gift Card too. 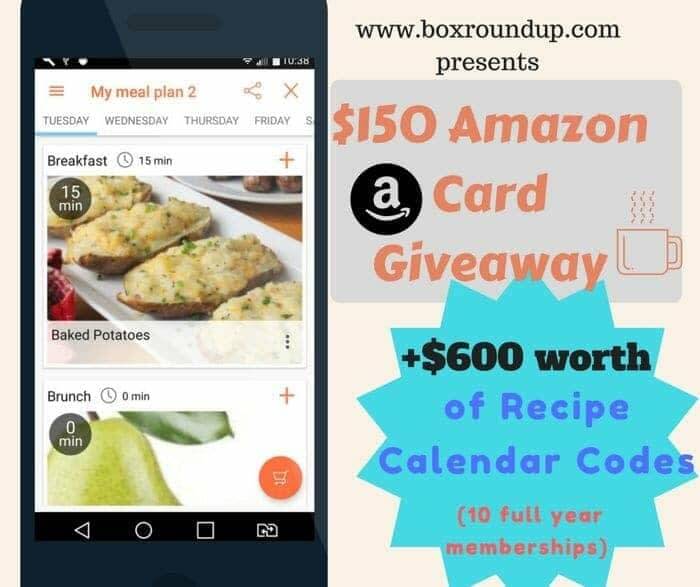 1 Grand prize winner will receive a $150 free Amazon Gift Card ($100 card provided by the developers of Recipe Calendar and $50 card is provided by Box Roundup blog) + 1 full year-long premium Pro membership for Recipe Calendar app. If you are interested in setting up a giveaway with Box Roundup blog, contact us at [email protected] – we review products and post daily recipes, beauty and fashion trends, and craft ideas! Disclaimer: This is a sponsored post – samples were provided to Box Roundup blog for a review. 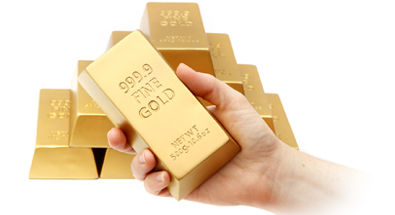 Work Money Fun is not responsible for free Amazon gift card contest prize fulfillment.